Australian duo The Black Ryder are joining us at Amoeba SF for a live set and signing on Sunday, May 17th. Their latest album, The Door Behind the Door, is their much-anticipated follow-up to their devastatingly textured, swirling 2010 debut, Buy The Ticket, Take the Ride. Renowned for their spellbinding guitar-fueled wall of sound, it's only fitting that The Black Ryder are giving away a Fender Squier Jazzmaster guitar in honor of their appearance at Amoeba SF. Come down to Amoeba San Francisco to enter to win! Contest ends May 18th. 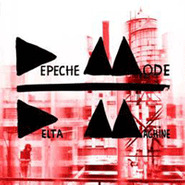 Congratulations to the Winner of Our Depeche Mode Contest! Congrats to our latest contest winner, Kyle Watson. He won a pair of VIP tickets to see Depeche Mode at Staples Center Sept. 29, courtesy of Razorgator. They’ll be playing in support of their latest album, the terrific Delta Machine. 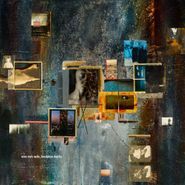 Don’t forget to sign up for our other contests — right now, you can win a signed copy of the new Nine Inch Nails LP, Hesitation Marks. Their eighth studio album (and first since 2007’s Year Zero) is due Sept. 3; you can win an autographed two-disc, 180 gram vinyl copy. Enter here now; contest ends Sept. 3! You can also win tickets to see the Pet Shop Boys Oct. 12 at the Shrine Auditorium here (contest ends Sept. 16) and tickets to see Vampire Weekend at the Hollywood Bowl Sept. 28 here (contest ends Sept. 20). Make sure to always check our frequently updated Contests page to see what we have going on. A contest was held in both the Hollywood and San Francisco Amoeba stores with a dream prize for any Strange Talk fan – a $100 Amoeba gift certificate to spend while shopping with the charming members of Strange Talk! On Thursday, August 22nd, the San Francisco lucky winner Elyse got to browse that stacks and chat with Strange Talk front man Stephen Docker and producer/DJ/bassist Gerard Sidhu. As an avid electronica fan and a veteran shopper, Elyse was thrilled to win. As you can see in the video below, Stephen promised to set her up with some “sweet beats” and Gerard recommended one of his favorite collections, the Ed Banger Records compilation. Lots of news for Depeche Mode fans. The classic new wave band is appearing Sept. 29 at Staples Center, and you can win a pair of VIP tickets through Amoeba. Enter at our contest page starting Aug. 6! You can also buy tickets for that show here. But there’s more, Depeche-heads. 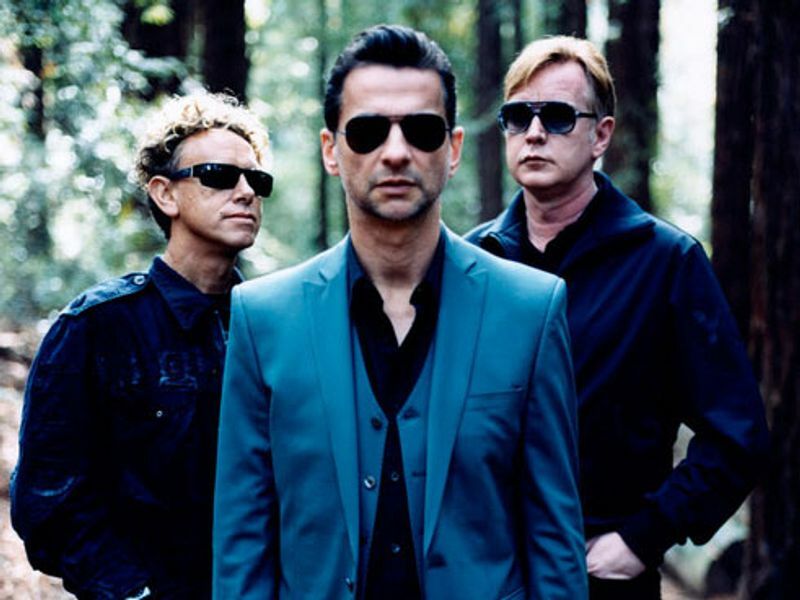 On Aug. 11 there will be a Depeche Mode Convention at The Avalon in Hollywood. The all-ages event takes place from 7 p.m.-2 a.m. Famed new wave DJ Richard Blade hosts, and the event will feature live music from DM tribute band Strangelove and guest DJs, in addition to collectibles, videos, contests, prizes and dancing. The Avalon’s restaurant, Honey, also will be open for the event, and the venue has six full bars and bottle service. Amoeba will be on hand from 7 p.m. to midnight with lots of items for sale. Amoeba Hollywood also has tickets on sale to the event for $20 (plus a $2 service fee). Don’t forget to check out the band’s excellent, recently released Delta Machine, as well.